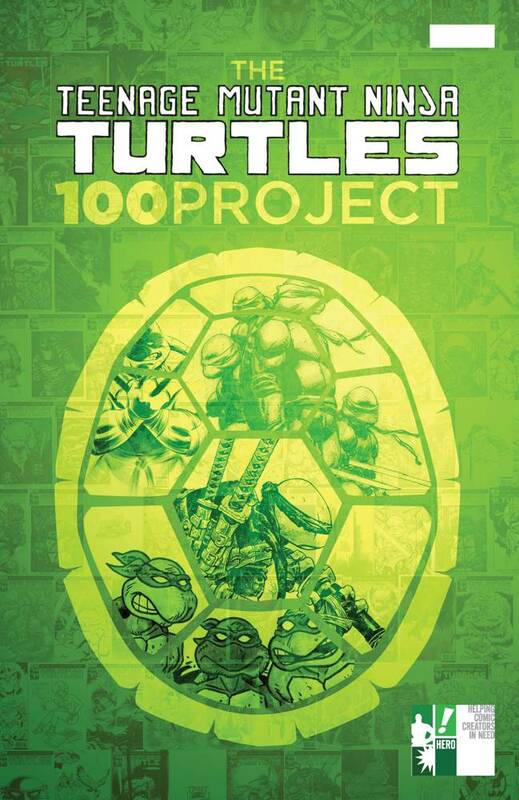 The Turtles take center stage in Hero Initiative’s famous “100 Project” format! IDW created a limited number of blank variant covers for the landmark Teenage Mutant Ninja Turtles #50, and Hero Initiative sent them to 100+ top artists to create original covers! The results are here for you to see, with great art from Dan Brereton, Dale Keown, Whilce Portacio, Stan Sakai, Bill Sienkiewicz, Walt Simonson and of course, Kevin Eastman!